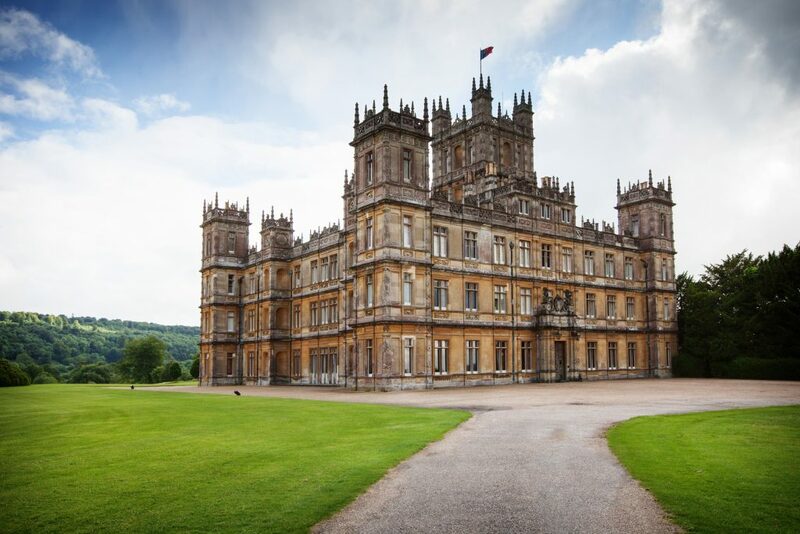 Highclere Castle is set amidst 1,000 acres of spectacular parkland. The Carnarvon family has lived at Highclere since 1679, and the current Castle stands on the site of an earlier house, which in turn was built on the foundations of the medieval palace owned by the Bishops of Winchester for some 800 years. Most recently Highclere Castle was used for the exterior shots and most of the interior filming of the ITV period drama, Downton Abbey. A&M Energy Solutions provided loft insulation to the Castle itself and also to many of its estate houses, taking great care to ensure all internal features, fittings and furniture were unaffected during installation.